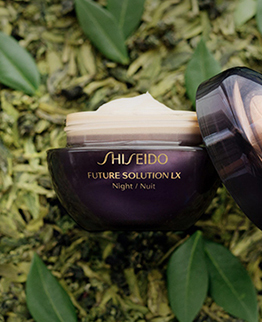 Our best-selling anti-aging skincare collection, Future Solution LX now formulated with SkingenecellEnmei Complex, a proprietary anti-aging ingredient that slows down the appearance of visible signs of aging, and helps restore and prolong a youthful look. The result: Smoother, softer, more radiant, age-defying skin. Concentrated Balancing Softener paired with Facial Cotton removes dead skin cells, rebalances your skin & preps your complexion for treatment creams. 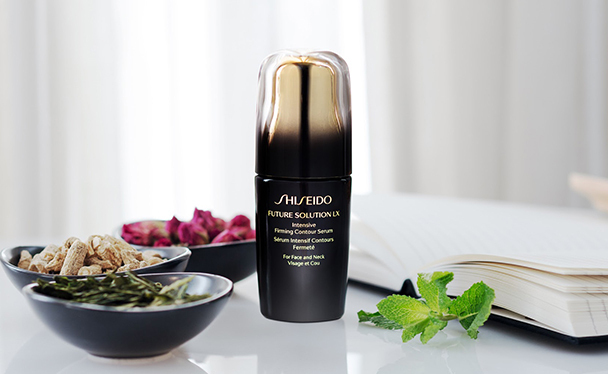 An intense serum for the face and neck, formulated with SkingenecellEnmei and Japanese botanicals, to help give skin a firmer skin and help promote the appearance of renewed vitality. 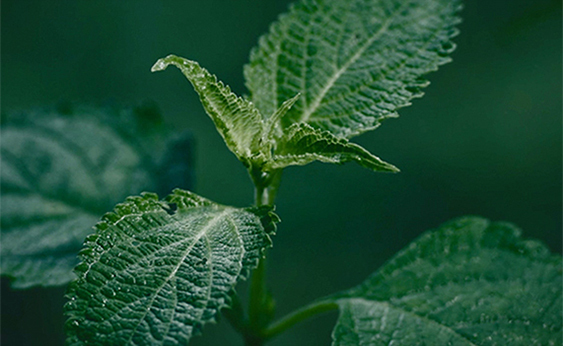 Inspired by skin longevity research, the remarkable Enmei herb was discovered at the sacred mountain, Mt. 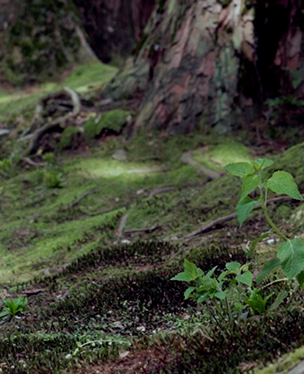 Koya and known for its health benefits in Japan.